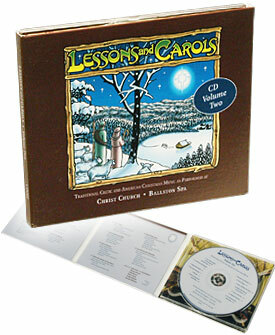 CD Digipaks - HAVE, Inc.
Eco friendly Digipaks have become the premium packaging for CD's and DVD's. Recycled board or card stock outside, with one or more recycled hard plastic trays (35% post-consumer) on the inside, make Digipaks a great choice for beauty, durability, and environmentally sound packaging. Digipaks are less vulnerable to cracking and breaking than Jewel Cases, Digipaks also feature full-color printing on all panels and even on the spine. Digipaks can be matte finish, or come with a high-gloss UV coating for extra durability, and trays come in a variety of colors and styles. Your Digipak CD or DVD package includes premium disc replication, with full-color on disc printing.